I’ve been waiting for about an hour and I still get this screen after clicking the wait button so many times. Is there a way to fix this? I have both season 1&2 characters downloaded on my account. Hit “Skip” instead of “Wait (Recommended)”. The DLC issue has been reported to death, but no word on a fix or even acknowledgement they’re aware. What Code said. You should be able to play normally after telling it to skip. I’ve hit “Skip” before. Only a select few characters would show up available to play each and every time I do so. Yes this is a major bug at the moment. It would be safe to say that 70% of those playing on PC via The Windows 10 (non steam) version are experiencing the same. If not more. 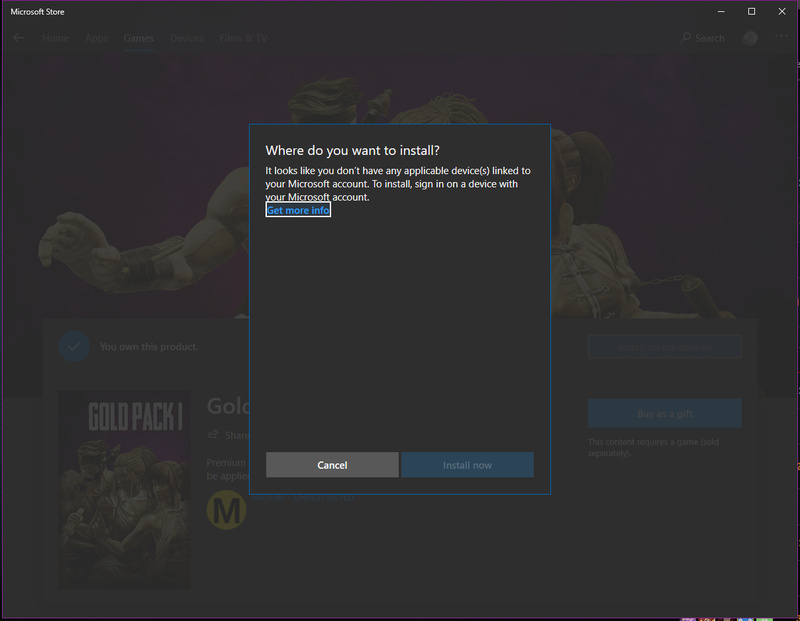 If you purchased any DLC like gold skins etc, you will not even have access to viewing them in your store menu, let alone repurchase them.